Custom cable assembly from SHINE isn’t just a service. It’s how to get the custom cable assemblies that you really need. By manufacturing solutions that meet all of your requirements, SHINE doesn’t just deliver a product. We extend your product life cycle. Custom cable assemblies are more than a collection of wires or cables that transmit electrical power or communication signals. They support the performance of complex systems such as automobiles, airplanes, ships, military hardware, medical devices, and computers. 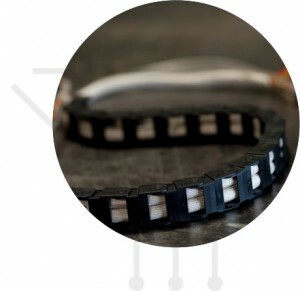 Learn how a cable assembly from SHINE adds value to your application. 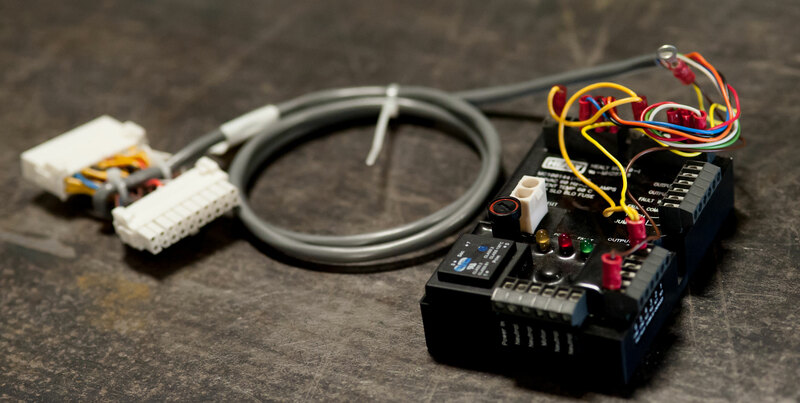 Custom cable assembly helps standardize your installation process while reducing cycle times. Instead of looking for loose wires and cables, installers can readily grasp a cable assembly and make connections to the circuit. This reduces installation times while making it possible for every installer to follow the same procedure. A custom cable assembly from SHINE doesn’t just help to improve quality and speed installation. Our custom cable assemblies are cost-effective and promote the manufacturability of your end-product. So whether you need high flex cables, a coaxial cable assembly, or other cable assemblies, SHINE can provide a cost savings that strengthens your project. SHINE’s custom cable assembly experience includes these examples from the Portfolio section of our website. SHINE is committed to quality and maintains these certifications and registrations. In addition, our cable assembly technicians are trained and certified in wire crimping technology, soldering, and blueprint reading. Do you need cable assembly design assistance? Are you looking for a partner with a well-established quality management system? SHINE’s engineering support and commitment to quality aren’t all that make us different. Our annual investments in equipment and training strengthen the reliable, cost-effective, and flexible services we provide. Did you know that SHINE’s capabilities, experience, and expertise also includes wire harnessing services and electro-mechanical assembly? Whether you’re ready for a quote or have a question about your specific application, we’d like to hear from you. Contact us at our manufacturing center in Adams, Massachusetts for more information.